Hello viewers and potential sponsors/advertisers. We at infotechwealth trust you are doing good and your work/business is going smoothly. 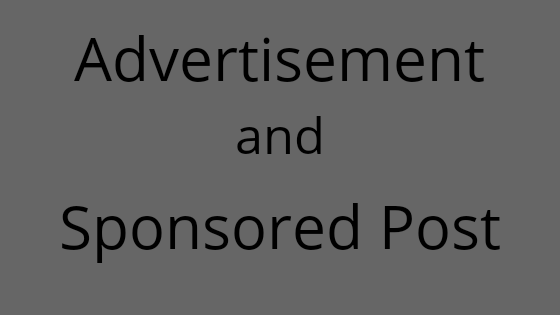 We have decided to write a short post to inform our esteems viewers and potential advertisers that we are open for advert placement and we want to sponsor your post and thereby bringing your business more closer to knowledge of our audience. To that effect, we have decided to make available a dedicated email address for advertisement placement and inquiries. Check our advertisement page here or check the quick contact banner above.